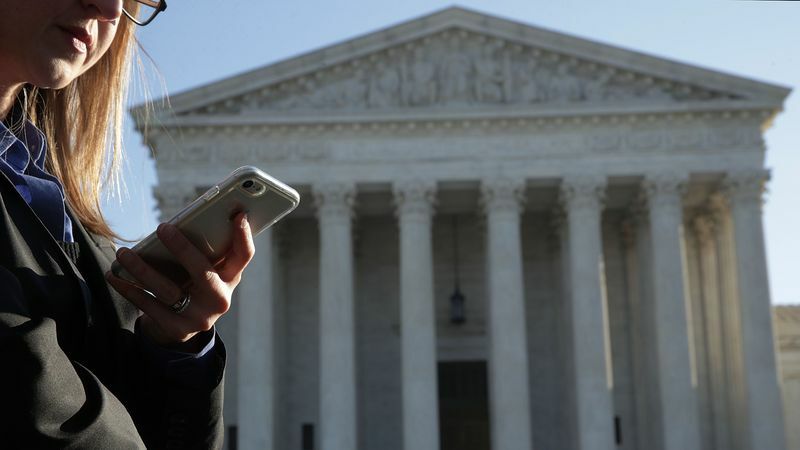 The U.S. Supreme Court upheld Americans’ right to keep their digital information private Friday, as they ruled that cell phone location data is protected from warrantless searches under the Fourth Amendment. In a 5-4 decision in Carpenter v. United States, the court ruled in favor of robbery suspect Timothy Carpenter, whose cell phone records the FBI seized without a warrant under the Stored Communications Act. Carpenter argued that the location data the government was able to gather through the records should be suppressed, as it violated the Fourth Amendment. A lower court ruled, however, that since Carpenter’s cell phone data had already been shared with his wireless carriers, Carpenter had no reasonable expectation of privacy. “We decline to grant the state unrestricted access to a wireless carrier’s database of physical location information,” Chief Justice John Roberts wrote in the court’s majority opinion. YOU THINK I'M KIDDING, RIGHT?